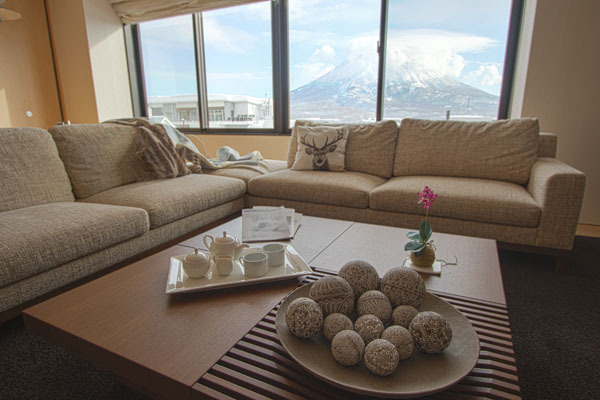 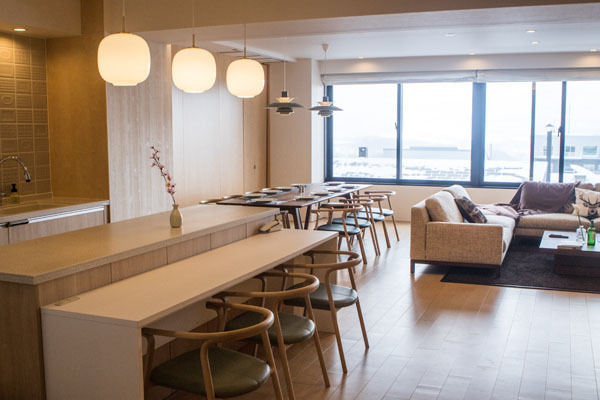 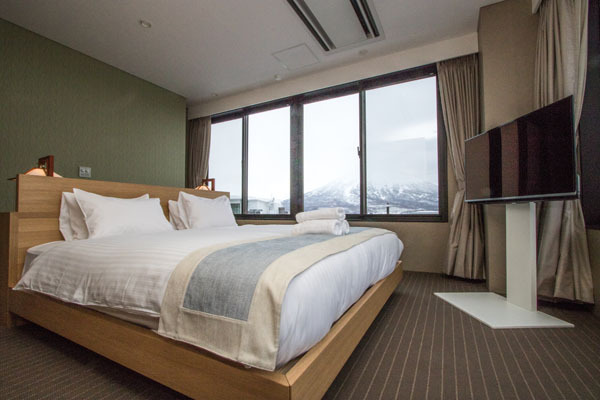 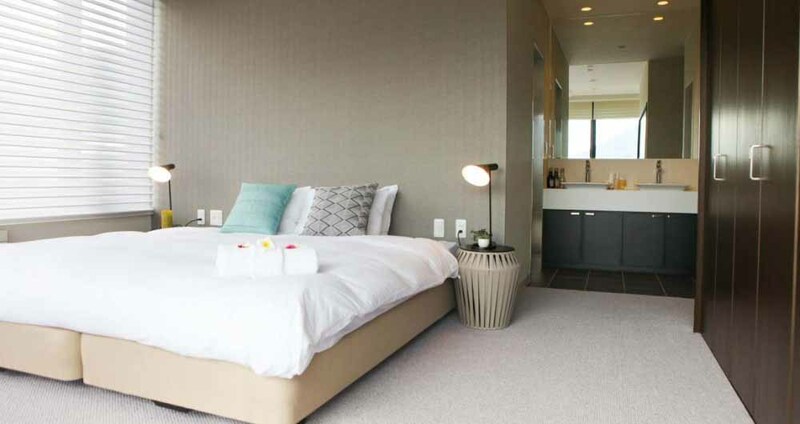 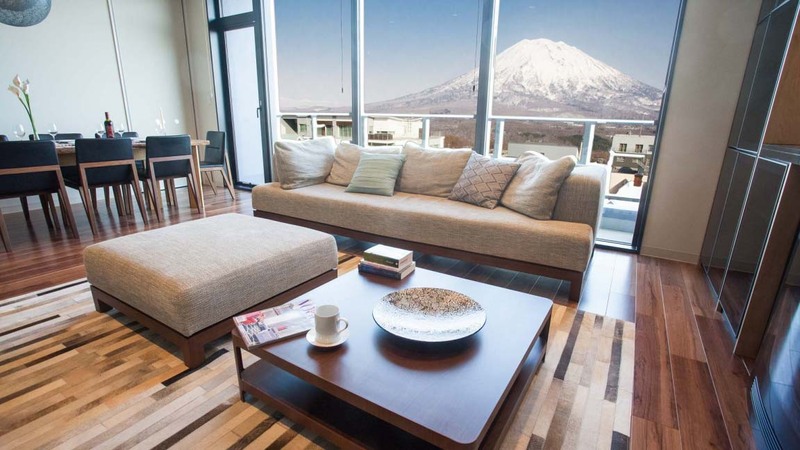 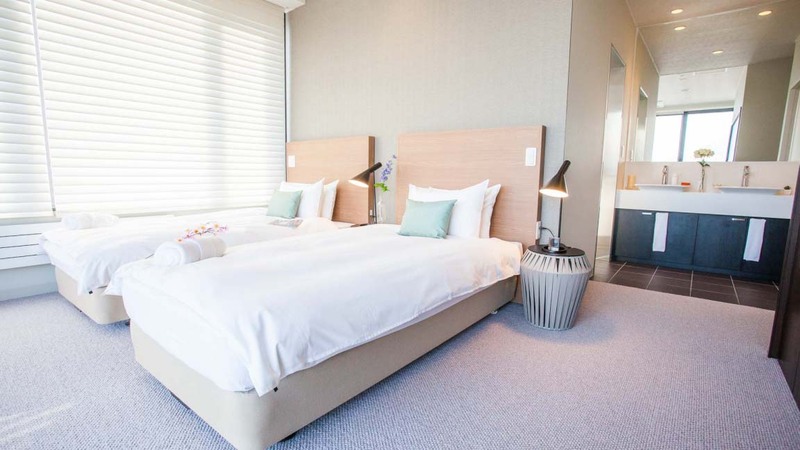 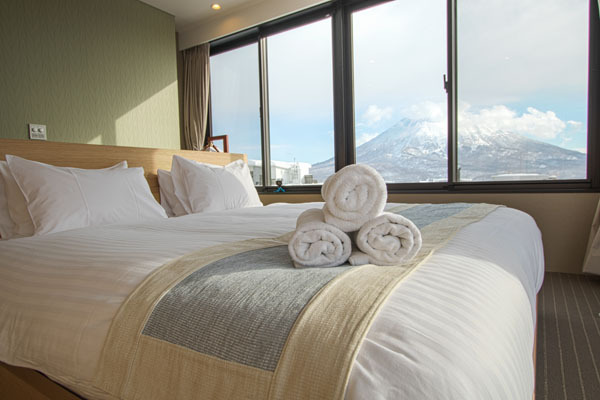 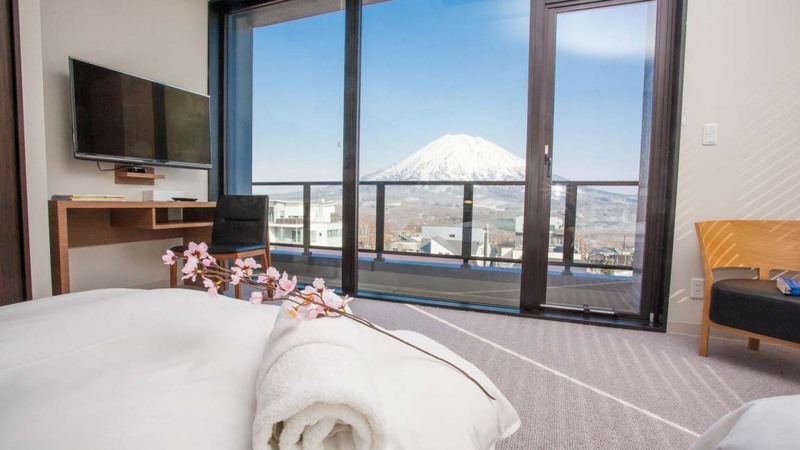 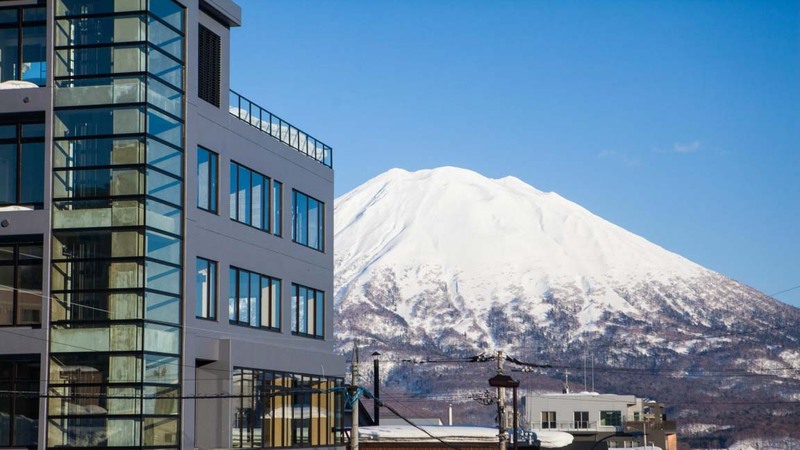 Feel on top of the world in the heart of Niseko Hirafu Resort. 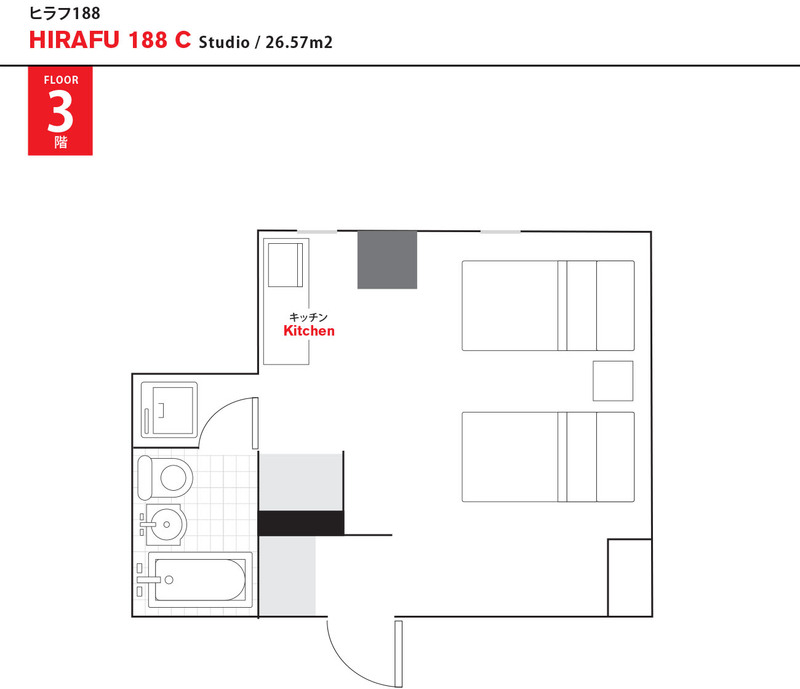 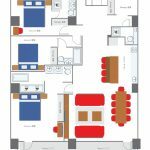 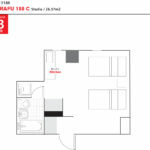 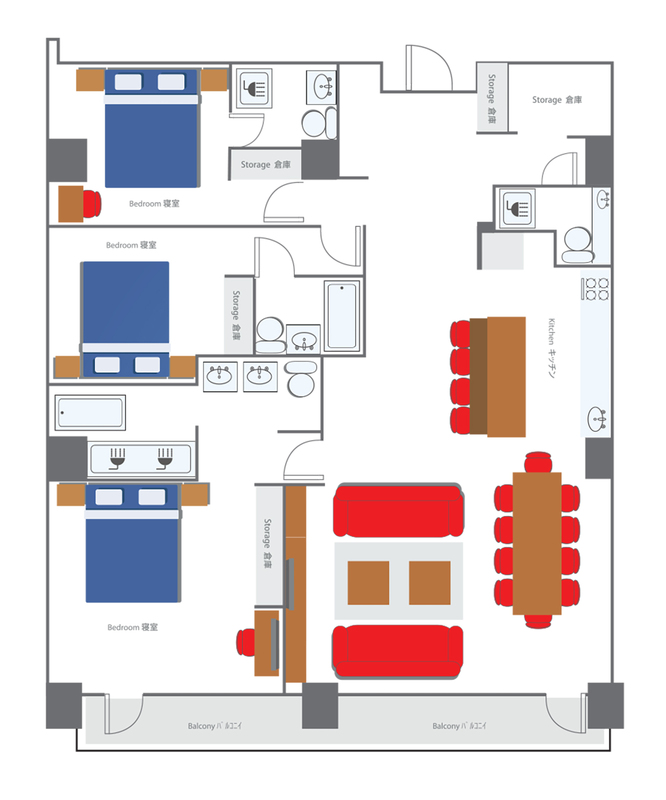 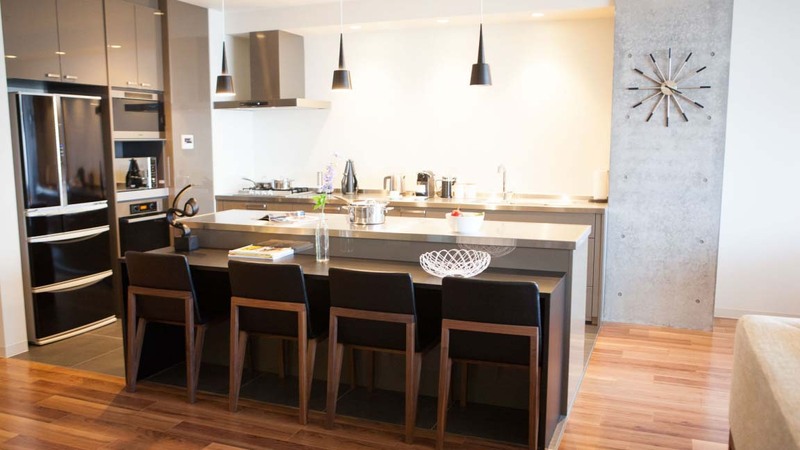 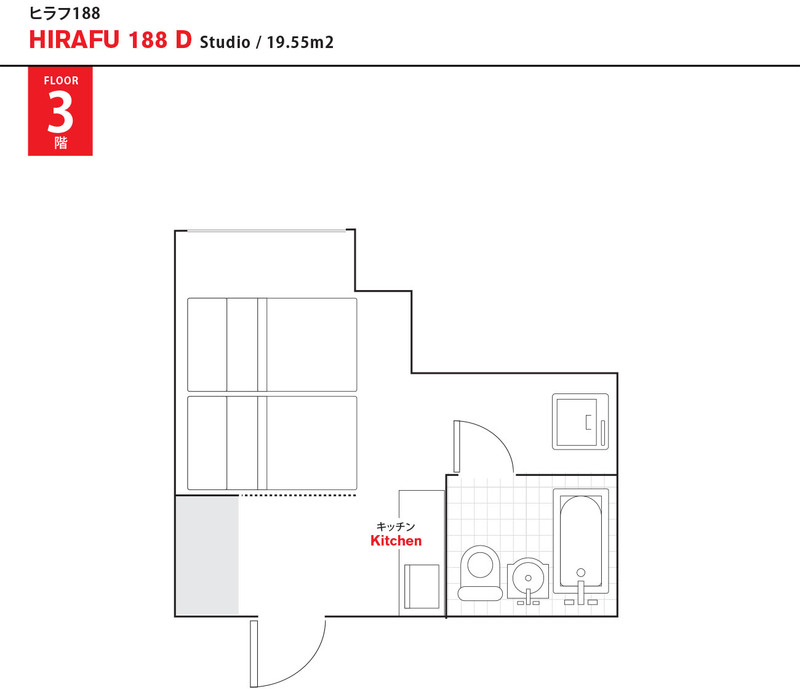 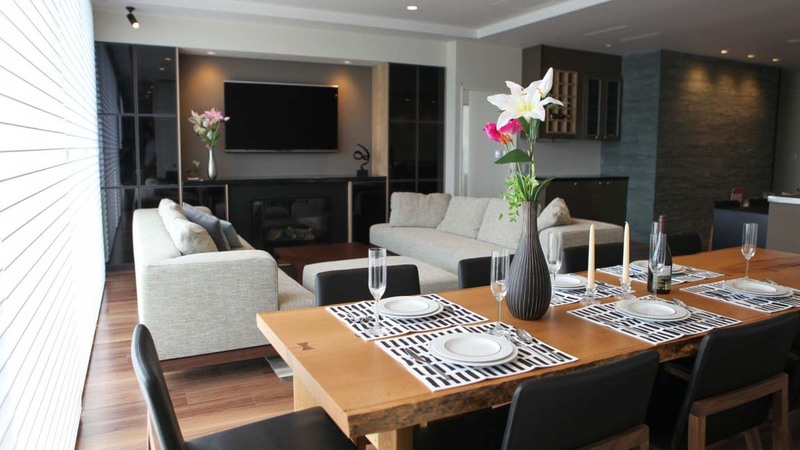 Superbly appointed studios, 2 and 3 bedroom apartments and exclusive 3 bedroom+Maid, sub penthouse. 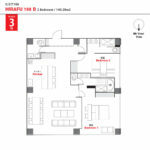 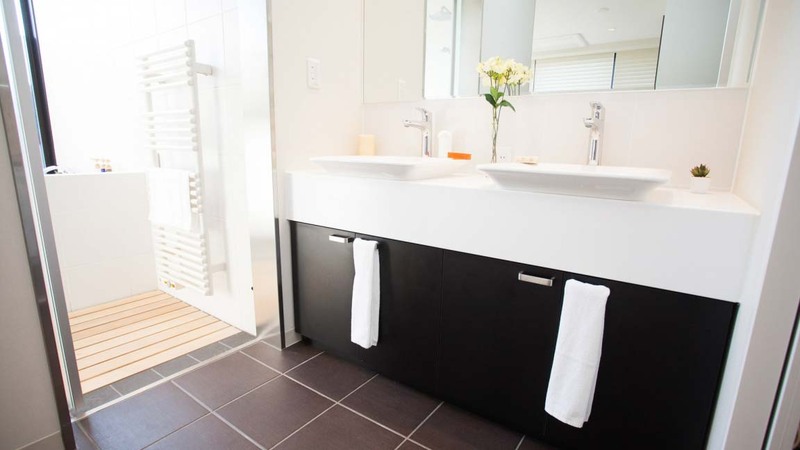 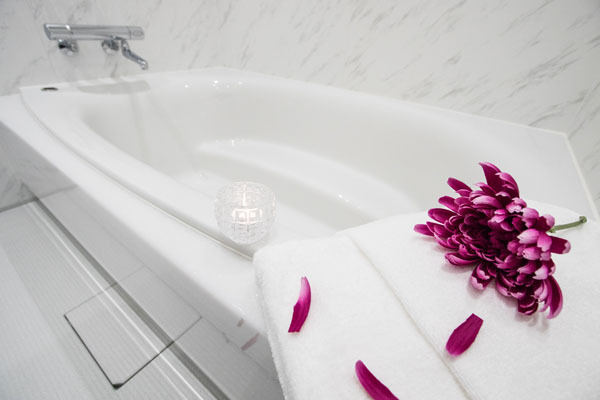 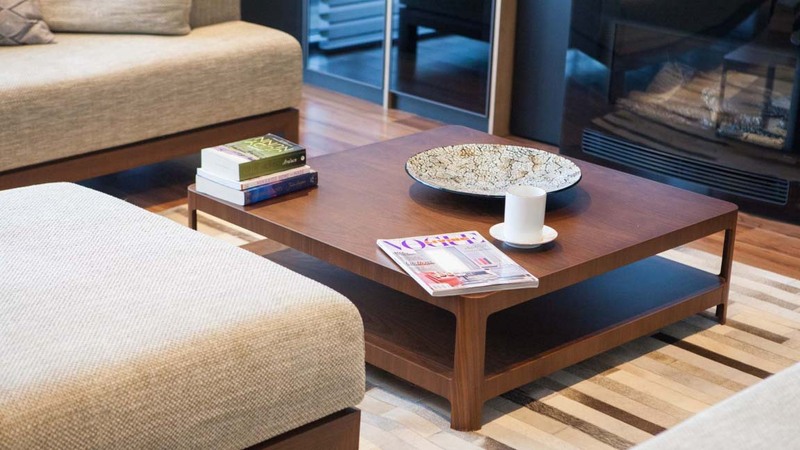 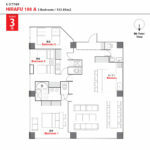 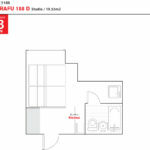 Enjoy exclusivity and onsite services including convenience store, massage and popular outdoor clothing store, Ikeuichi. 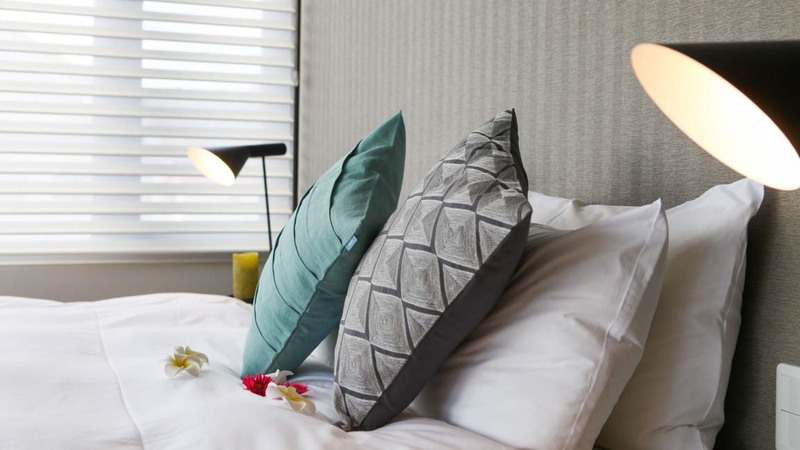 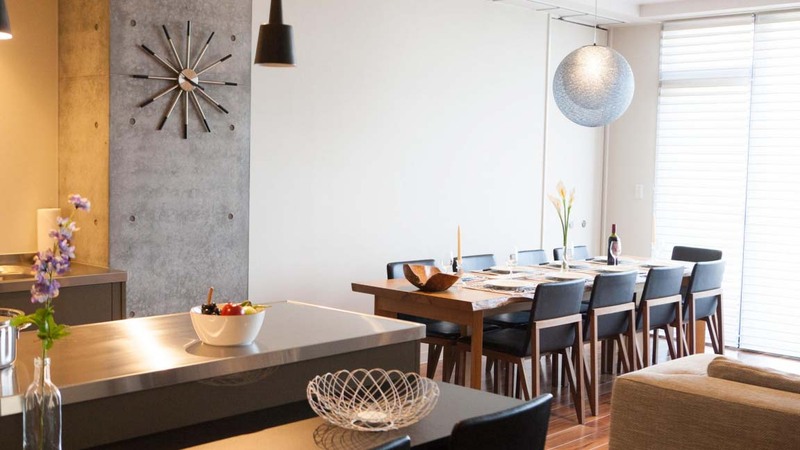 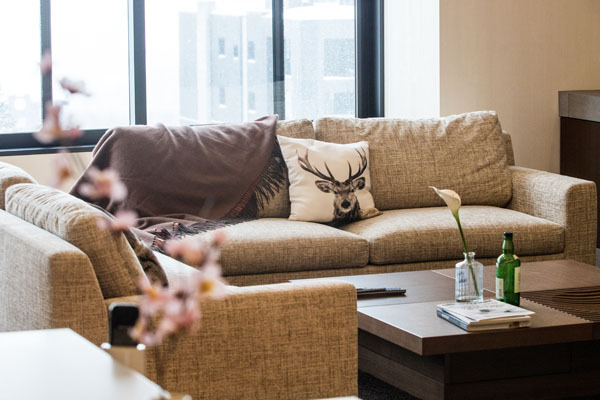 Elegant furnishings, premium fixtures and state of the art facilities with magnificent vistas through floor to ceiling windows of the 2 and 3 bedroom apartments. 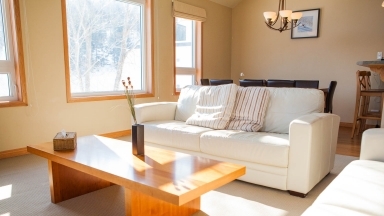 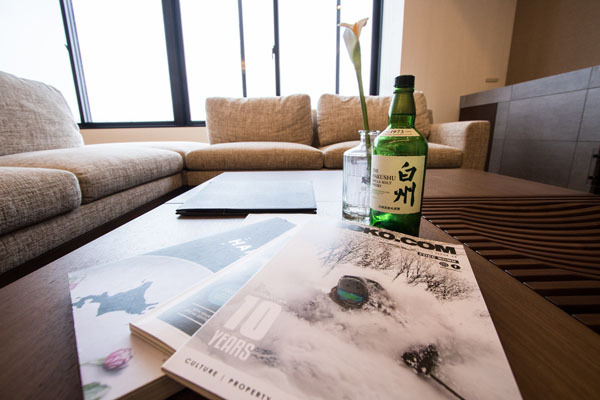 Personal concierge and daily transport to and from the chairlifts, enhance guests experience. 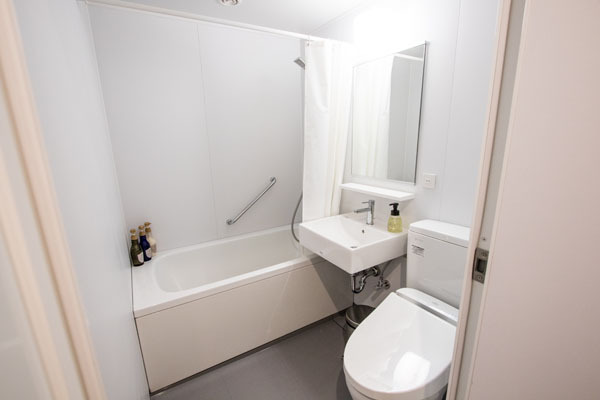 Top reviews for this property. 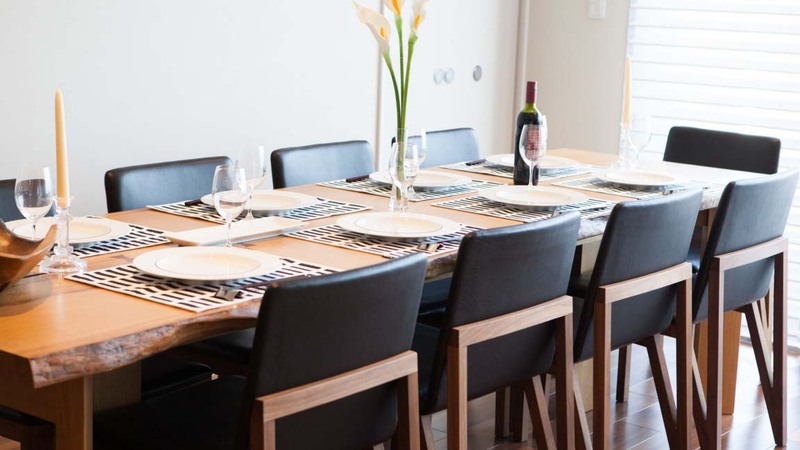 Average rating out of a maximum of 5 from 21 reviews. 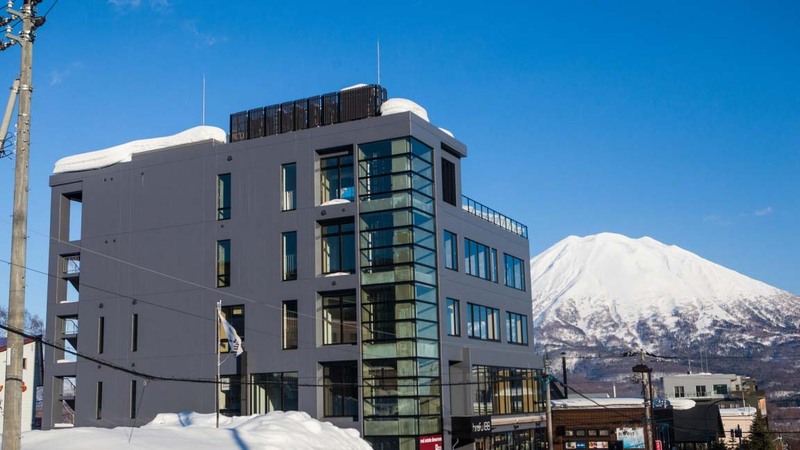 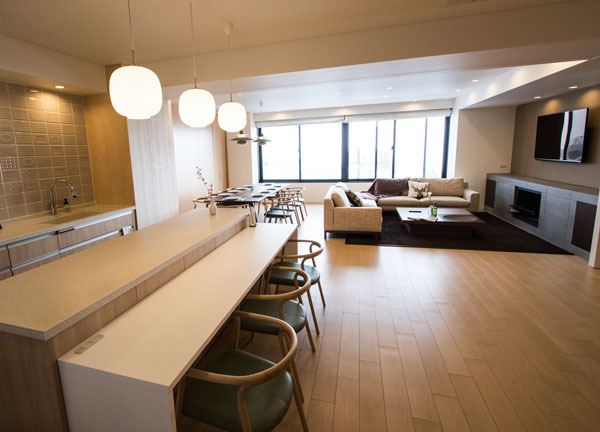 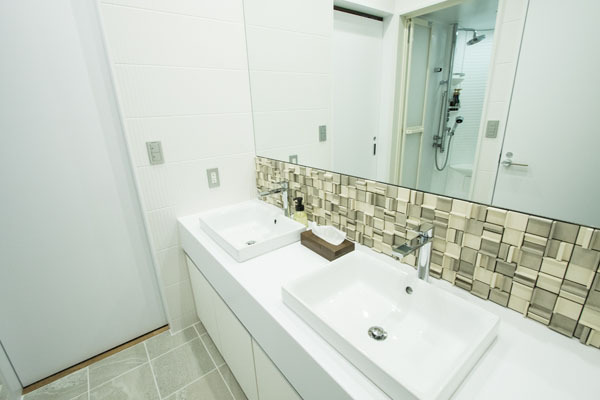 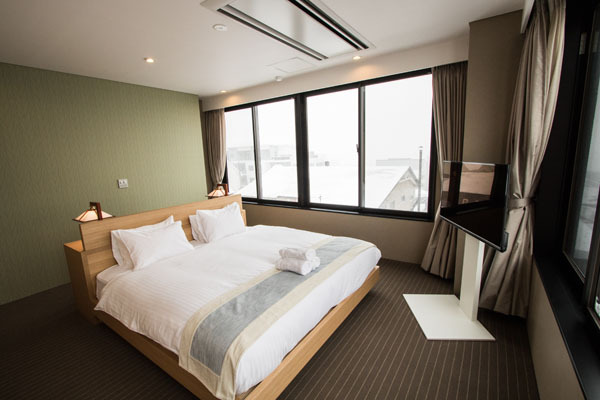 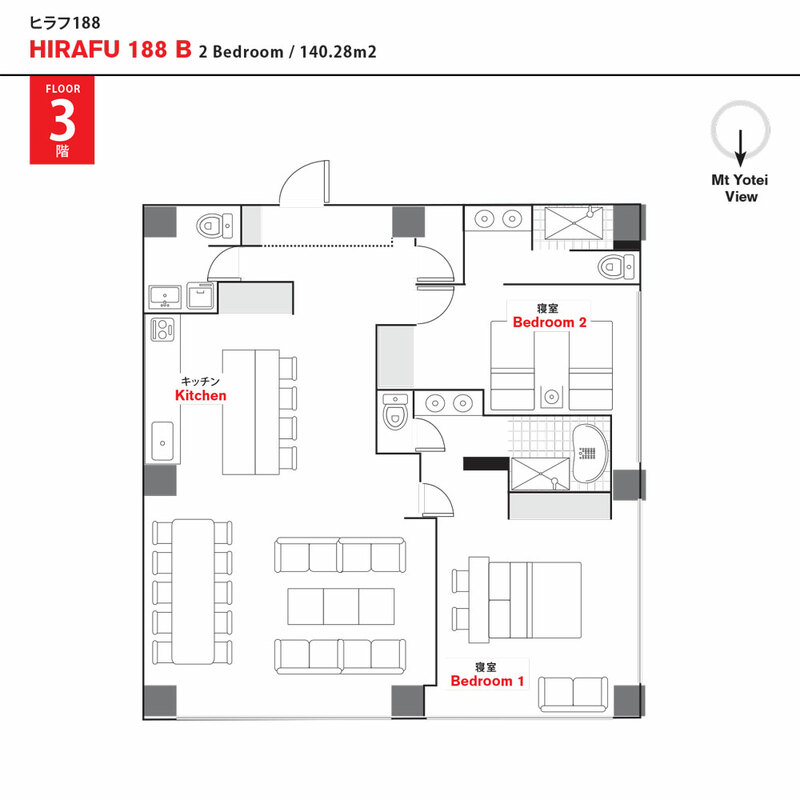 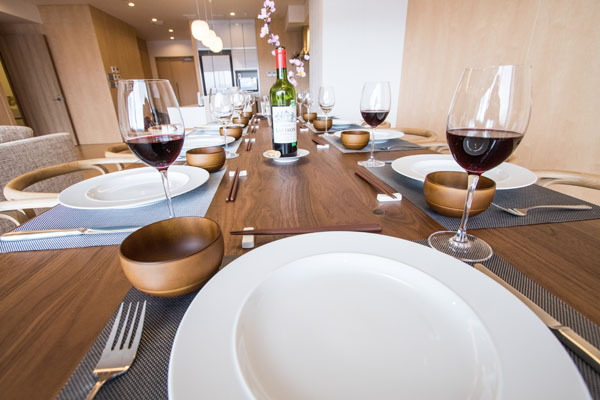 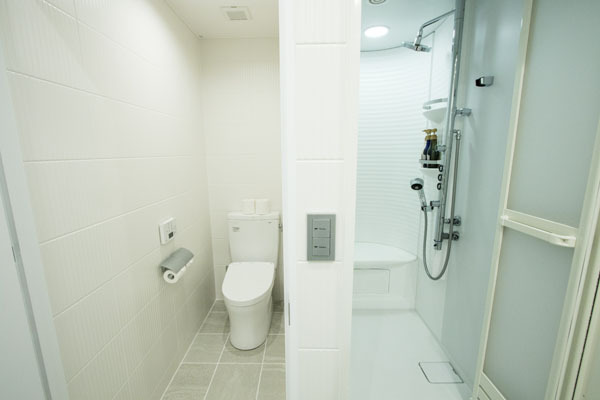 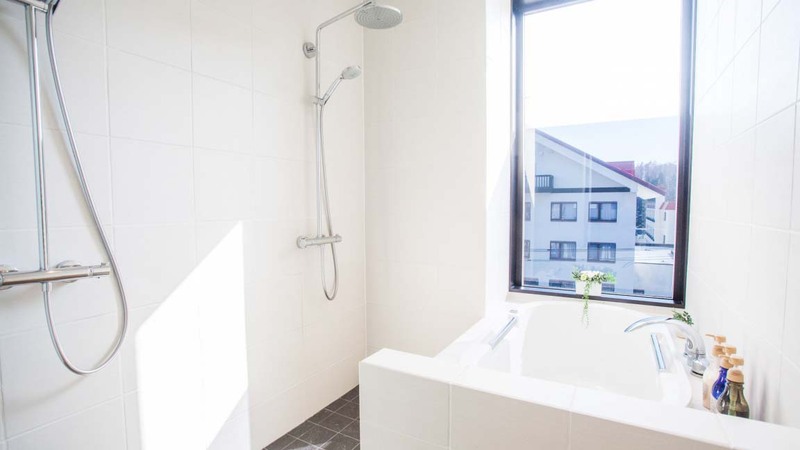 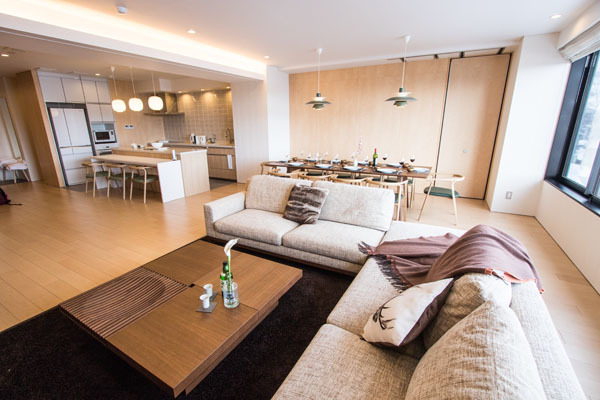 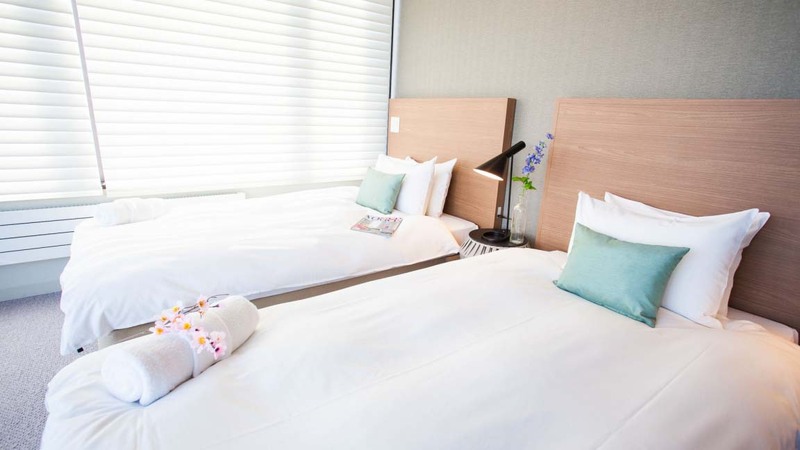 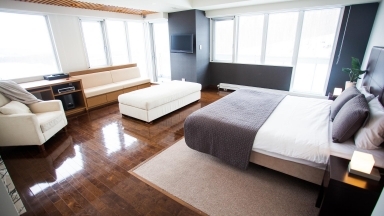 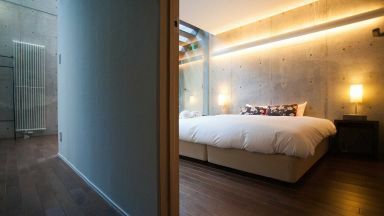 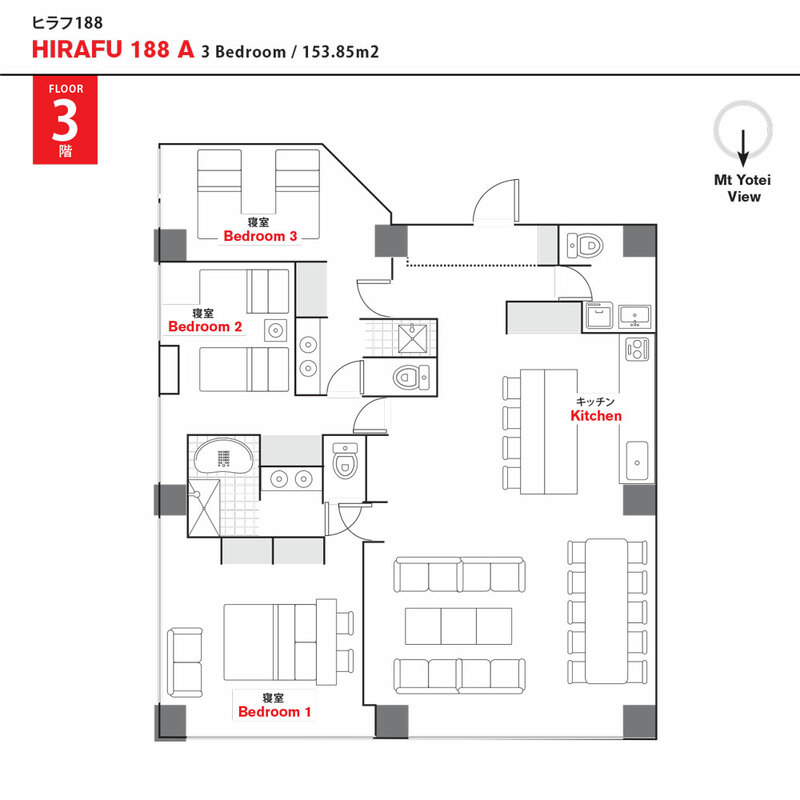 Guests who stayed at Hirafu 188 also stayed at these other Niseko accommodations.